Welcome to Intro to Collegiate Shag, a four week course! Collegiate Shag is a high-energy partner dance that started in the 1920s and became incredibly popular in the late 1930s. It is done primarily to uptempo swing and pre-swing jazz music. 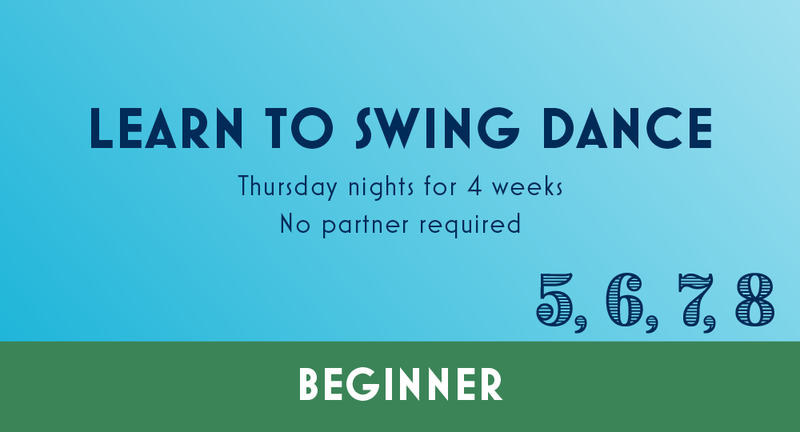 This class will introduce the fundamentals of the Collegiate Shag and get you ready to dance socially. 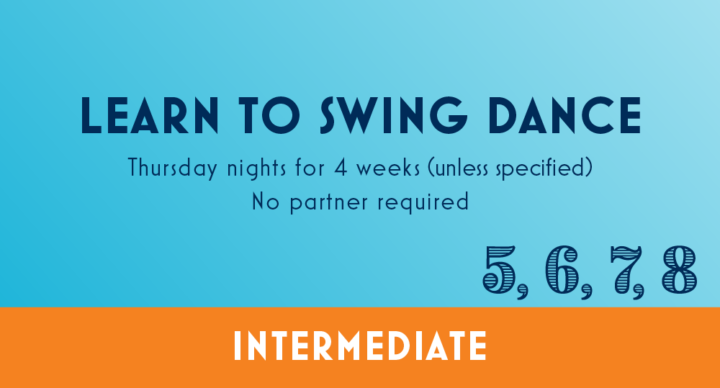 No partner required, but some partnered dance experience is expected. Non-sticky shoes and comfortable clothing are suggested.